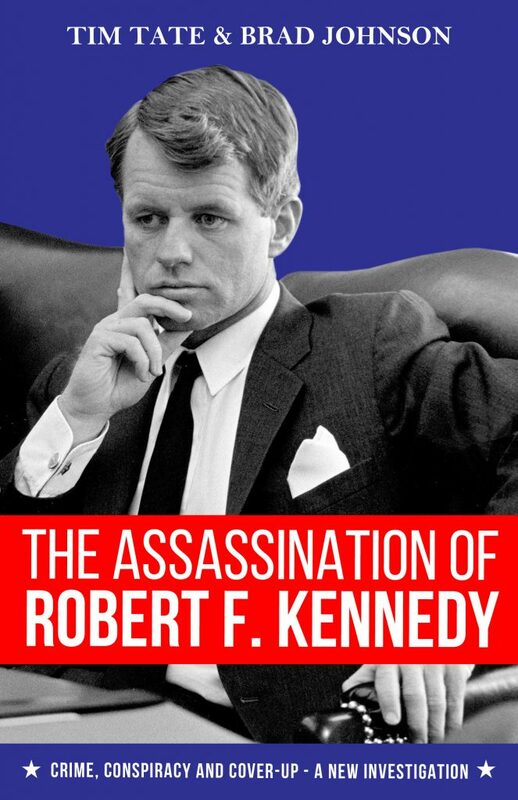 A 25-year investigation by two award-winning journalists into the assassination of Robert F. Kennedy in June 1968 – and Los Angeles Police’s extraordinary suppression of evidence indicating it was the result of a sinister conspiracy. Tim Tate is a multi-award winning documentary film-maker, investigative journalist and best-selling author. Tim’s 1992 documentary investigation into the Robert Kennedy Assassination (Channel 4 and A&E) was the first television film to broadcast clear evidence of a second gunman; it also revealed previously unheard tapes and de-classified documents suggesting the CIA had been involved in the murder.